Does Merlot pair well with food? Those in the know, know Merlot is a wine that’s great with food as long as it’s made “correctly.” Why the quotation marks? 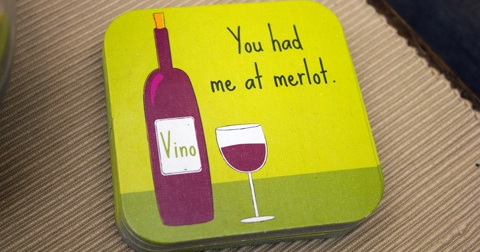 Merlot, when made in a traditional style, is a much bigger wine than most of the mass produced versions. No, it’s not a Cabernet Sauvignon, but on the scale of red wines, Merlot has enough tannins to compliment many red meats but won’t necessarily overwhelm them how a Cab might. Unfortunately, to the rest of the world, Merlot seems to be inundated with lighter, fruit forward, pale imitations of what this wine should really be. Do yourself a favor and if you haven’t had a big, classic Merlot, give one a shot. But make sure to do it with a great meal. Pairing Merlot with food provides lots of options. It does better with heavy sauces than the big tannic Cabernet Sauvignons. 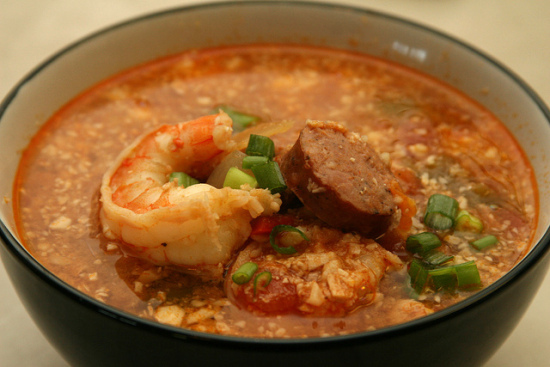 Its ample acid structure does surprisingly well with tomato based dishes as well. Strongly flavored poultry and fish also compliment Merlot surprisingly well. 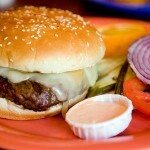 The classic American BBQ meal of a big juicy Hamburger is perhaps the perfect accompaniment to Merlot. Just avoid sweeter BBQ sauces and you’ve got a perfect flavor pairing. 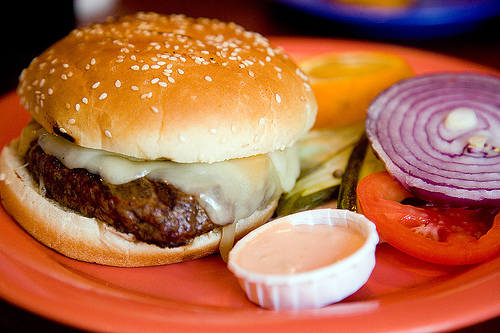 It also does quite well with most cheeses that you would have on a cheeseburger. I doubt a cook of any real skill needs a recipe for a hamburger but if you want to try something a little zippier, have a go at this hamburger recipe. Melt in your mouth, braised short ribs are so tender and flavorful that they pair perfectly with Merlot. We suggest substituting Merlot for the Cabernet Sauvignon that is mentioned in the recipe though. Filet Mignon pairs with Merlot extremely well, and does even better when served with a complimentary sauce. This recipe is a good one, although I recommend cutting the recommended amount of balsamic in half and use an extra 1/4 cup of beef broth instead. 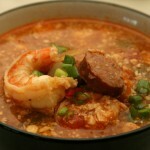 Ah … Spicy Cajun jambalaya and wine (if you haven’t noticed from previous posts, I have a weakness for Cajun flavors). The rich and spicy flavors are a great compliment for Merlot’s balanced fruit and tannins, and its acid offsets the acid from the tomato. Although not particularly heavy with acid, heavier cream sauces should be avoided with heavier bodied Merlot. If you are drinking one of the newer, mass produced ones that doesn’t have the “back of the pallet” tang of acid, you are probably okay. If you are just not a white wine fan, a softer Merlot is also a good compliment to “fishier” fish, particularly salmon. Merlot with Cheese? Honestly, there are better wines to pair with cheese, but if you really want to give it a shot, try softer, creamier cheeses like Camembert, Gruyere or even a smoked Cheddar (or any other smoked cheese) will be your best bet. Learn more about Merlot like serving temperature and the ability to age by clicking here. Winery-Sage.com provides food and wine pairing advice for a number of wines. Click here to go to our general post and see other Varietals for which we’ve suggested food pairings. This Wine Pairs Well With Life. I'm looking to combine Merlot and blackberries in a recipe and was wondering what type of spice would compliment the merlot? Nutmeg? Anise? Any ideas would be helpful. Joy, Sorry about the slow response...still recovering from the Holidays. Anise and Nutmeg would be good as would Cinnamon. Vanilla would also work well as it would compliment the natural hints of vanilla that result from the wine being stored in new oak. If you want to be a little more adventurous and try a few things that aren't usually thought of as dessert flavors, Basil or Five Spice powder could be interesting as well although use a light hand with either of them.